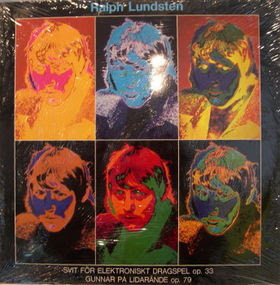 Continuing explorations to Ralph Lundsten's works here are 3 more LPs.Missing scans of Olskog LP,any help appreciated! 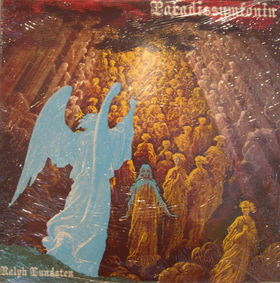 Another great album is "Ralph Lundsten's Universe featuring The Andromeda All Stars". A playful title and definitely a journey to outer space.